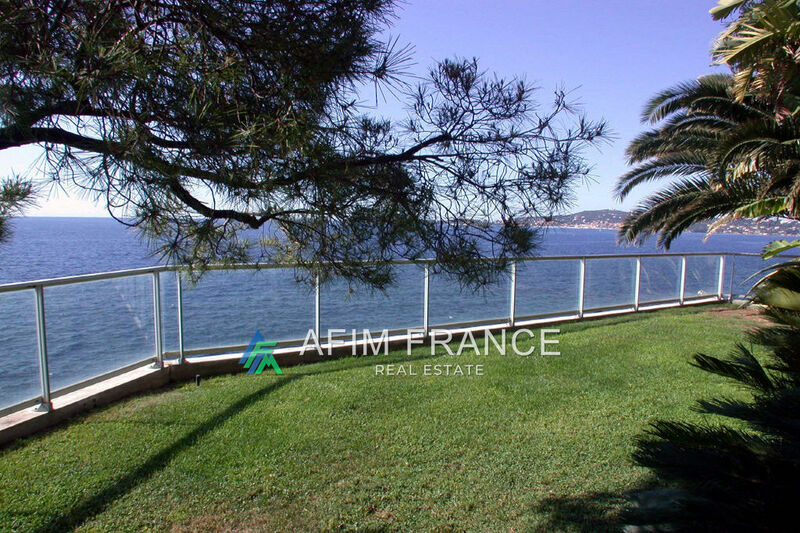 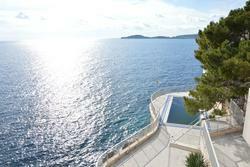 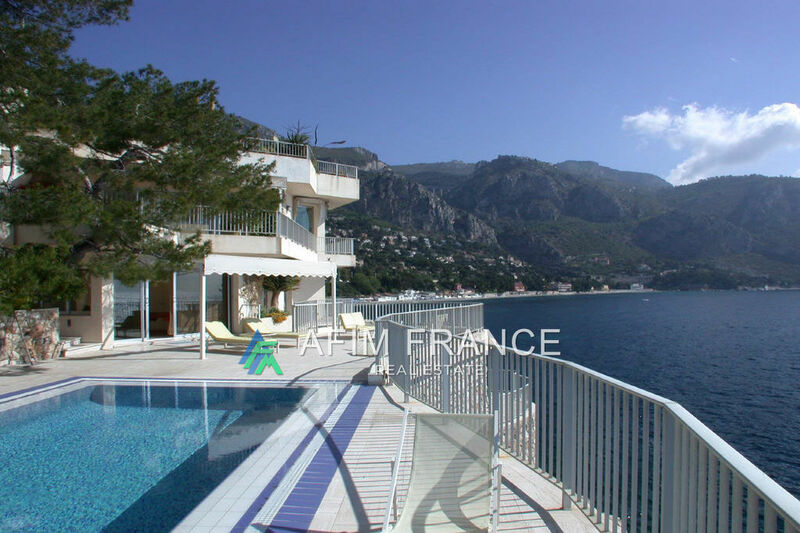 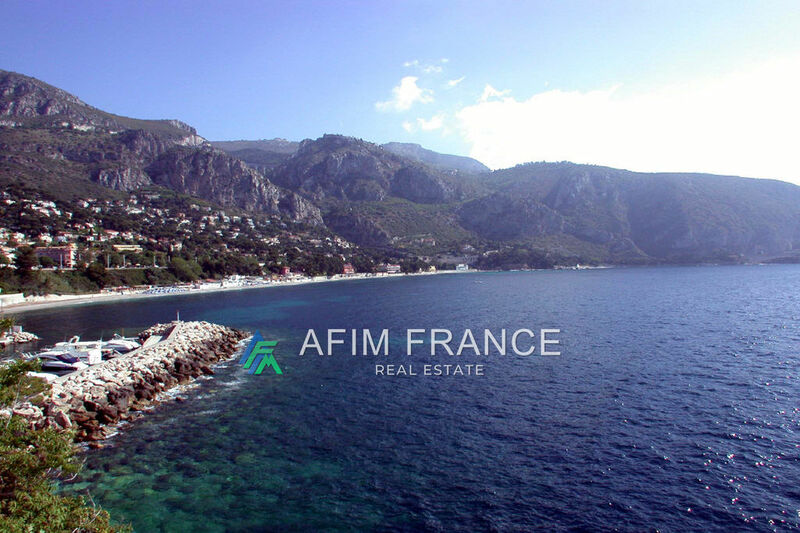 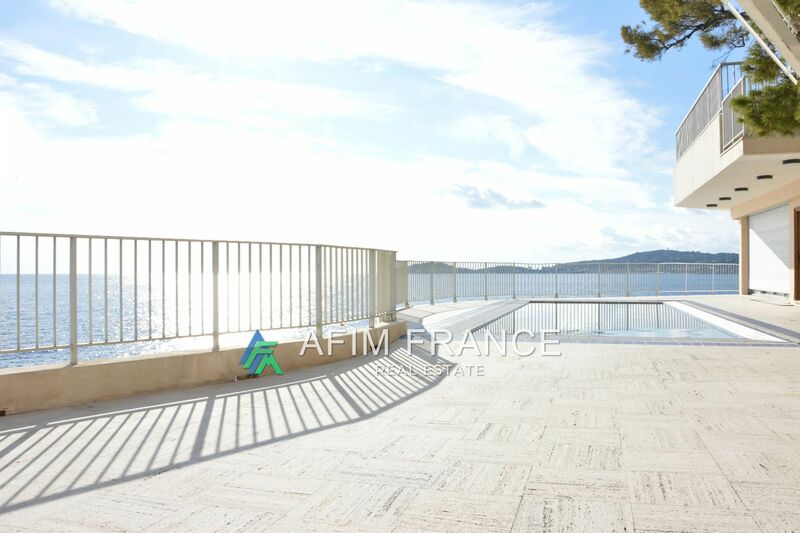 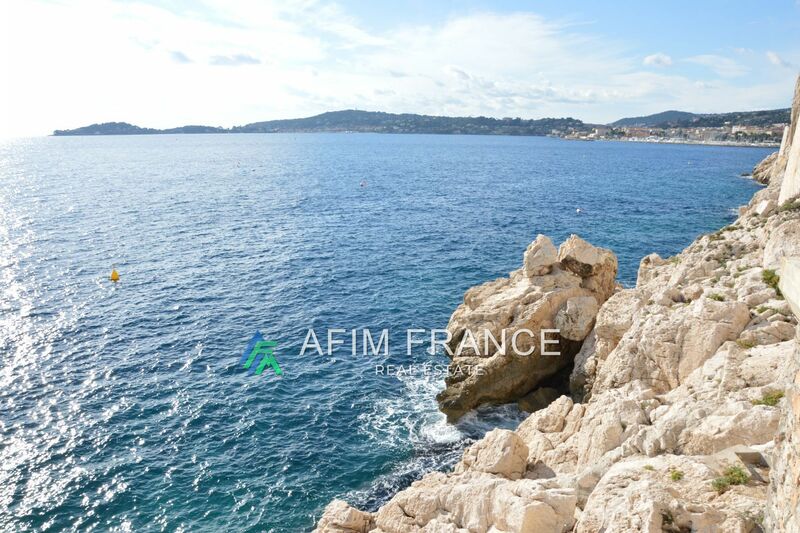 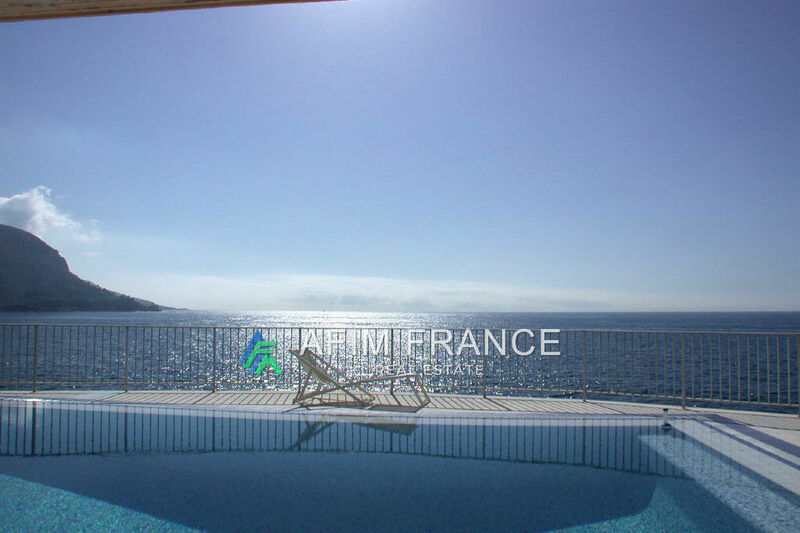 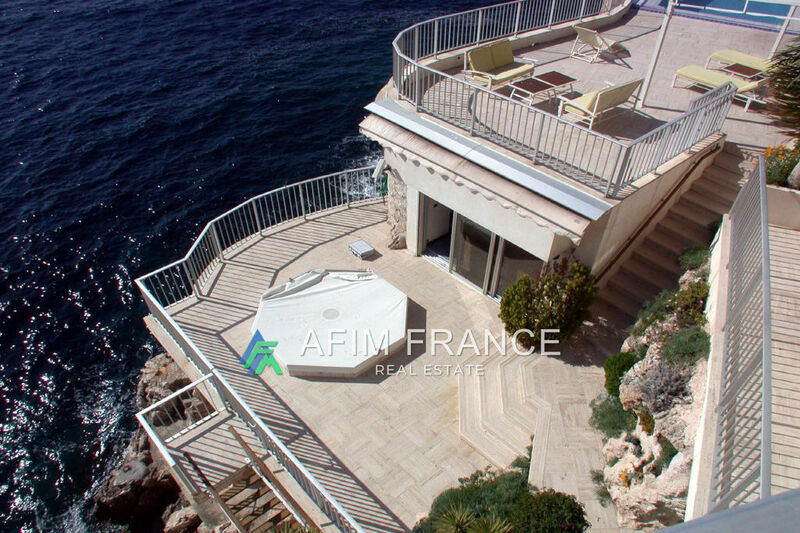 beautiful property "Waterfront" on the tip of Eze sur mer. panoramic view from Cap d'Ail to St. Jean Cap Ferrat. 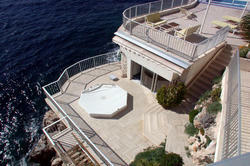 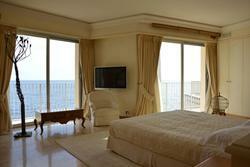 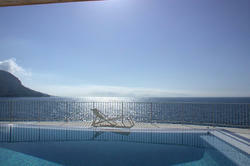 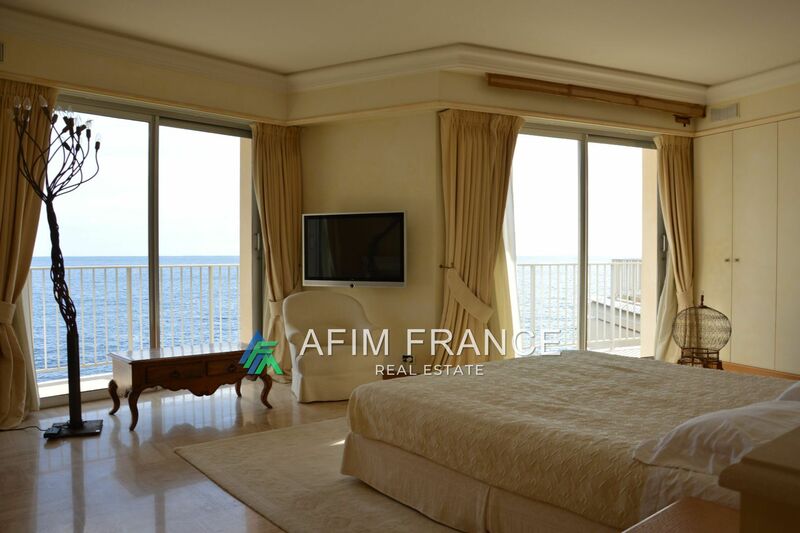 elevator, heated pool, jacuzzi, direct access to the sea. villa of 430 m² consisting of a large entrance hall, large living room, kitchen,4 bedrooms, an office and a pool house. large sea view terraces, separate caretaker's apartment and a studio. 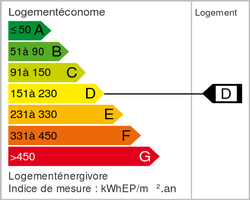 parking for four cars. 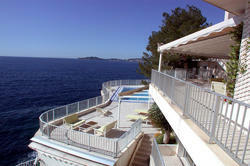 a berth (12m) in the small port Silva Maris and a parking.